Denver Inside Scoop connects customers to local Denver Colorado businesses through our online Denver, CO business and service directory. Here is where your going to get the best price for services and products. 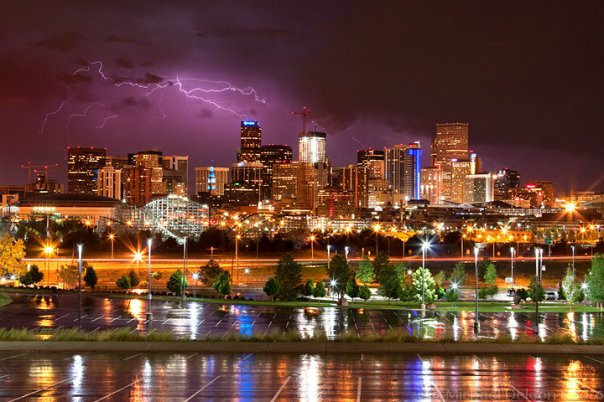 In most cases we have made special arrangements with local Denver Colorado business owners to give special discounts because we save you and the business travel time and promote local area business growth.